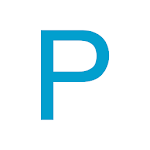 The Professional and Linguistic Assessment Board (PLAB) exam is the main route by which International Medical Graduates (IMGs) demonstrate that they have the necessary skills and knowledge to practise medicine in the UK. 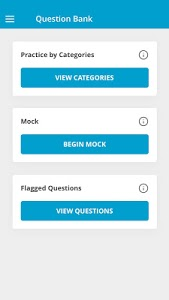 The exam includes PLAB part 1 and part 2. 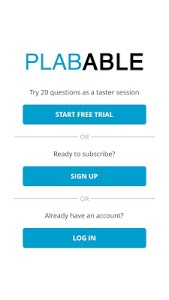 At Plabable, we focus on high yield questions that mimic the PLAB part 1 exam, hence giving you the best opportunity to pass on the first attempt. 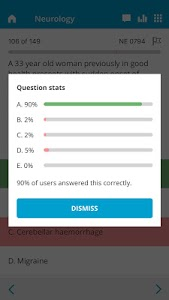 PLAB part 1 is a three-hour computer-marked written examination comprising 180 single best answer questions. 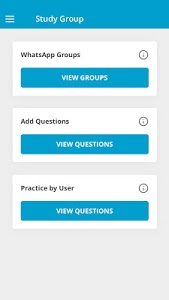 We take pride in staying on par with the current changes in the NHS and we consistently update our questions and explanations. 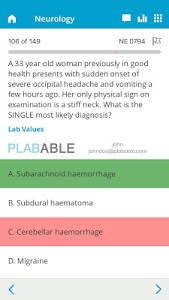 The answers we provide on Plabable are evidence-based and our explanations are from various reliable sources such as NICE guidelines and Clinical Knowledge Summaries, Patient.info website as well as expert opinions from NHS prescribers.